You earn $2 credit when you buy this product. 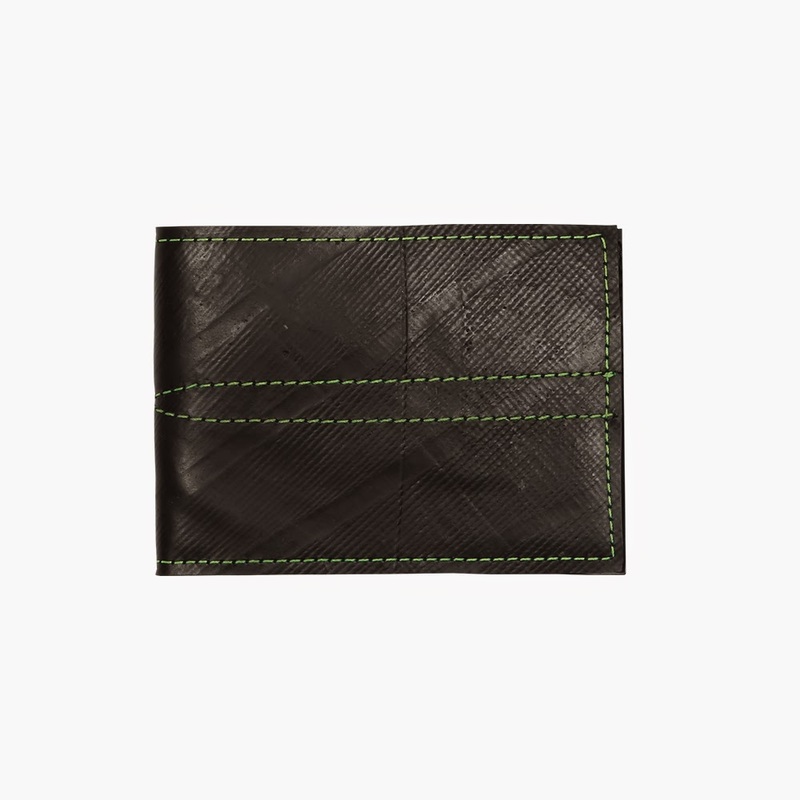 The new Denny wallet is a modern take on the traditional billfold. 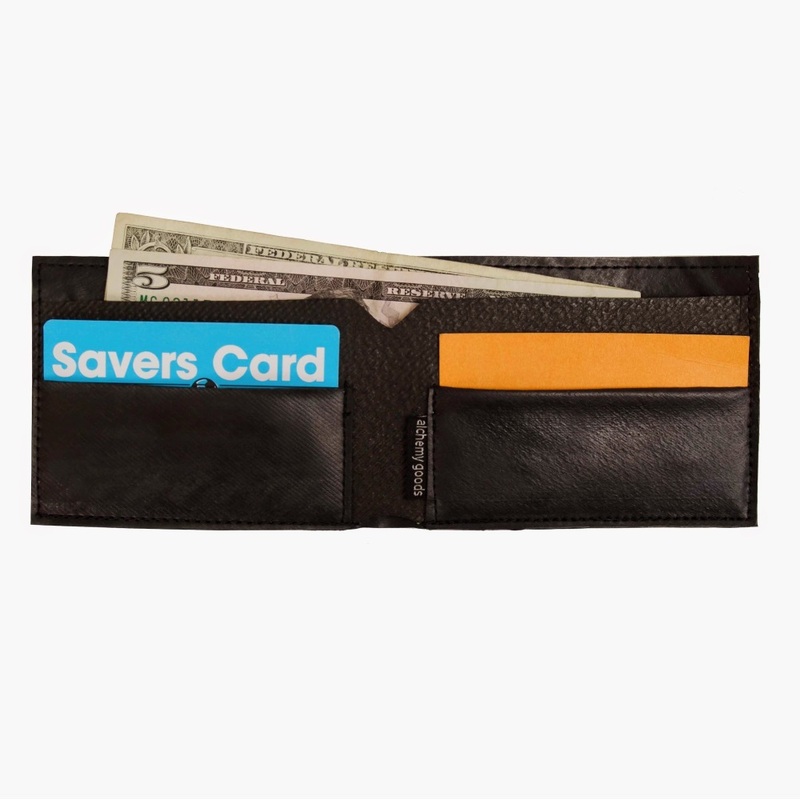 This wallet features a super-slim design with two card slots and a billfold compartment to carry everything you need, nothing you don't. 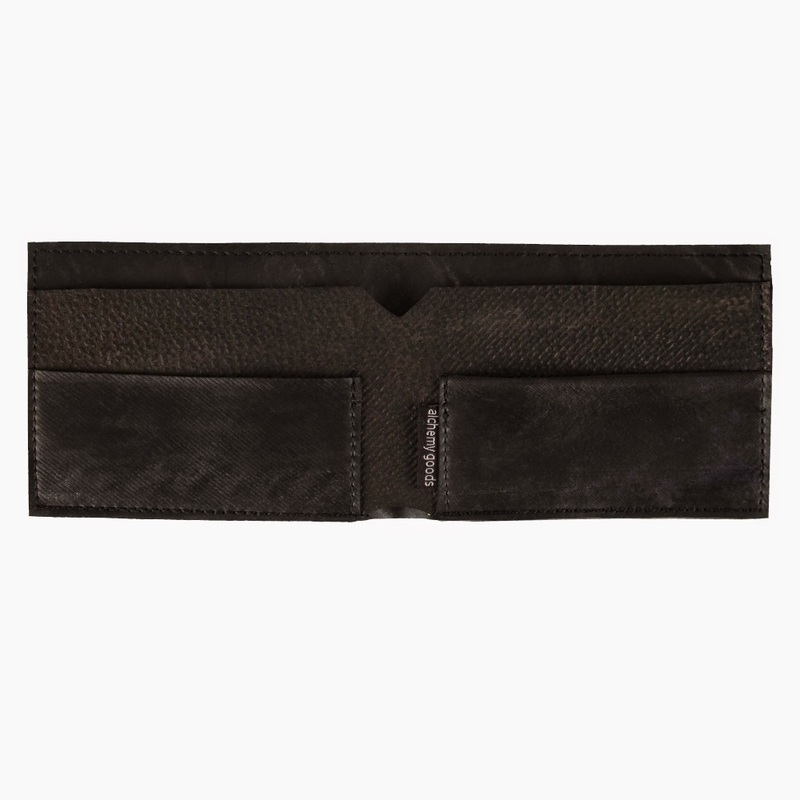 The Denny comes with fun, contrast stitching colors.